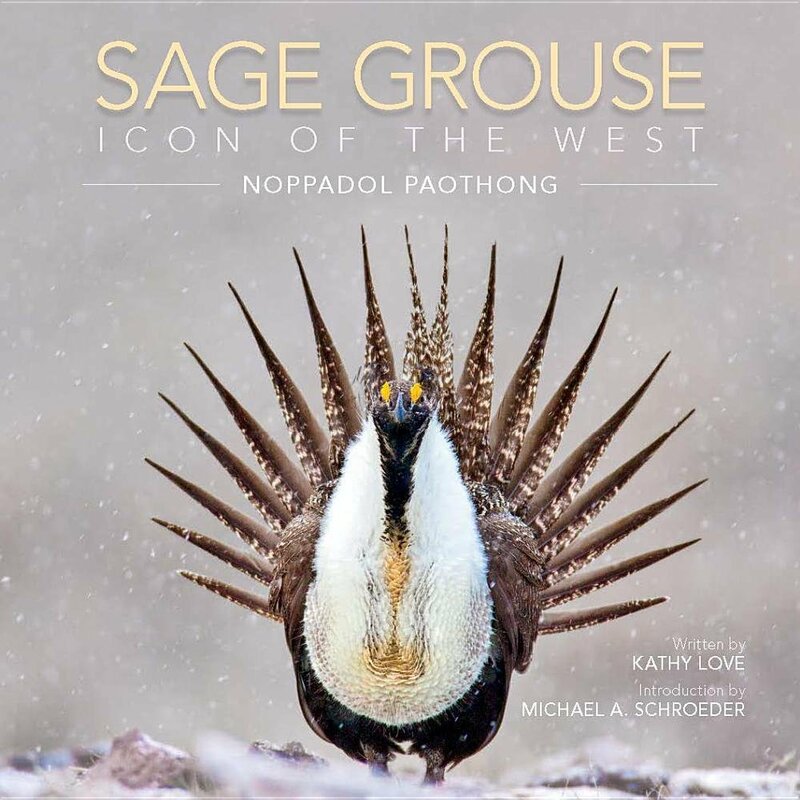 Join us for a special presentation by award-winning photographer Noppadol Paothong as he presents the extraordinary story of life, natural history and the unique spring courtship behaviors of sage-grouse as captured in his latest book Sage Grouse, Icon of the West. Biologists, private landowners, land managers and conservation partners came together recently in Gunnison, CO to share emerging techniques for habitat improvement and restoration on sagebrush rangelands. The Bird Conservancy (formerly Rocky Mountain Bird Observatory) collaborated with a graduate student at Oxford University to study the impacts of natural gas well pads and their associated roads on the distribution of sagebrush-obligate songbirds. The student, Max Mutter, writes about the experiences leading up to the study and shares a key result. Earlier this year, RMBO hosted forums to gauge feedback on a new Decision Support Tool. The tool helps compare management options that ensure the economic viability of grazing lands with the habitat needs of sagebrush-dependent songbirds and grouse. Rocky Mountain Bird Observatory is testing the effectiveness of different types of fence markers to help Greater Sage-Grouse avoid collisions with fences. Field crew leader Taylor Gorman and biologist Nick Van Lanen write from frigid Sublette County, Wyoming, on the importance of markers for reducing grouse mortalities and report on progress of RMBO’s study thus far. Encroachment of coniferous trees such as juniper can noticeably alter sagebrush ecosystems and, in turn, habitat quality for wildlife. Range Conservationist Brandon Elkins writes about a project to remove juniper trees in the Powder River Basin of Wyoming to benefit sage-grouse and other wildlife. 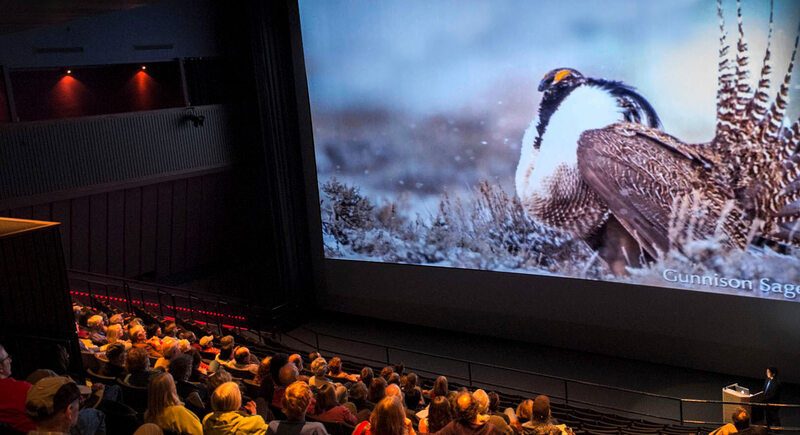 Our Stewardship and Science teams recently received a $257,000 grant from the USDA’s Natural Resources Conservation Service to support a project designed to conserve the Greater Sage-grouse and other sagebrush-obligate birds.